Hardwood Flooring - Perfect Finishing Corp.
A hardwood floor can instantly transform a plain room into a room with chic natural beauty. Add an instant touch of warmth to your room by choosing from any type of wood ranging from traditional to contemporary in the top of the line hardwood flooring Calgary, Alberta offers. With wood, your room remains versatile and can stay looking great with any type of décor. Update your home to be more welcoming with a new hardwood floor. If you are building a new house, fixing up older Perfect Finishing or hardwood refinishing in Calgary, we can help! 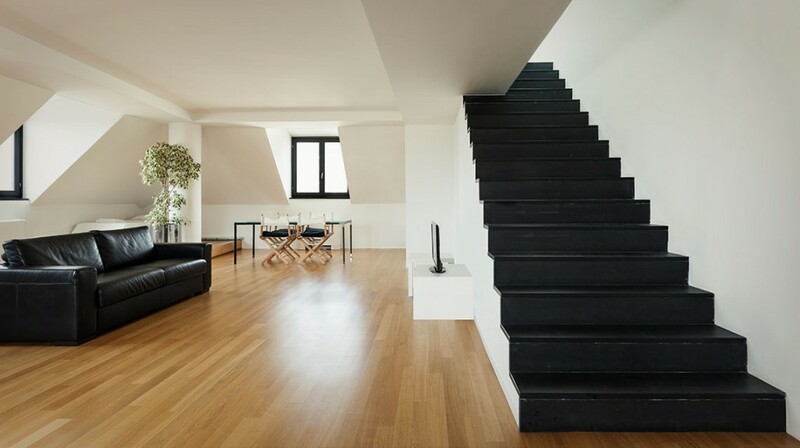 Hardwood flooring is clean, timeless, durable, and it will be the last floor that you'll own. Perfect Finishing is committed to the highest quality of products and services. We offer dustless sanding to reduce cleaning after the sanding procedure. If you have ever had a hardwood floor, than you will know what this is like, and you can greatly appreciate not having that mess. It is sure to eliminate days of cleaning, (walls mantles etc.,) due to hardwood dust.